Our curriculum is implemented in each classroom. 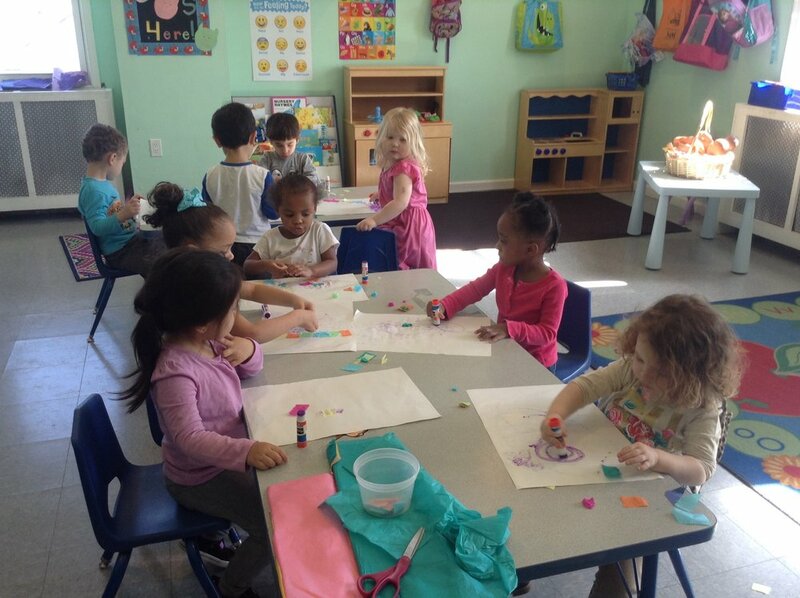 Our teachers individualize the curriculum to each child’s developmental level. It is a theme based program that is broken in to units. Each unit is based on a particular topic and each month has its own letters, numbers and colors to focus on. The program also has science, language, math, art and music activities for the teachers to present to the children. Each age and developmental group has their own class schedule that they follow. Below is an example of one. Field Trips are also a big part of our curriculum. We usually take 3 during the year and parents are encouraged to chaperone. Also, each parent is provided with a daily activity sheet and handouts from the curriculum. During the month of September through August of the school year, Little Wonders enrolls children between the ages of 18 months up to 13 years.